The Iranian-aligned Houthi group threatened on Sunday to launch more drone attacks after a deadly strike last week on a Yemeni government military parade, stoking tension between the warring parties amid U.N. peace efforts. Houthi spokesman Yahya Sarea said Thursday's drone strike on a military base in Lahaj province, which killed several people, was a "legitimate operation against aggression". He said the movement was building a stockpile locally manufactured drones. "Soon there will be enough in the strategic stockpile to launch more than one drone operation in multiple battle fronts at the same time," Sarea told reporters in the Houthi-held capital Sanaa. 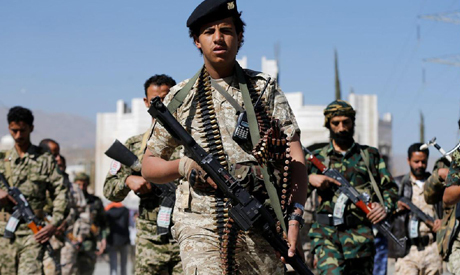 Saudi Arabia and the United Arab Emirates are leading the Western-backed Sunni Muslim Arab coalition that intervened in Yemen's war after the Houthis ousted Hadi's government from Sanaa in 2014.